Every child benefits from the opportunity to grow something from seed. 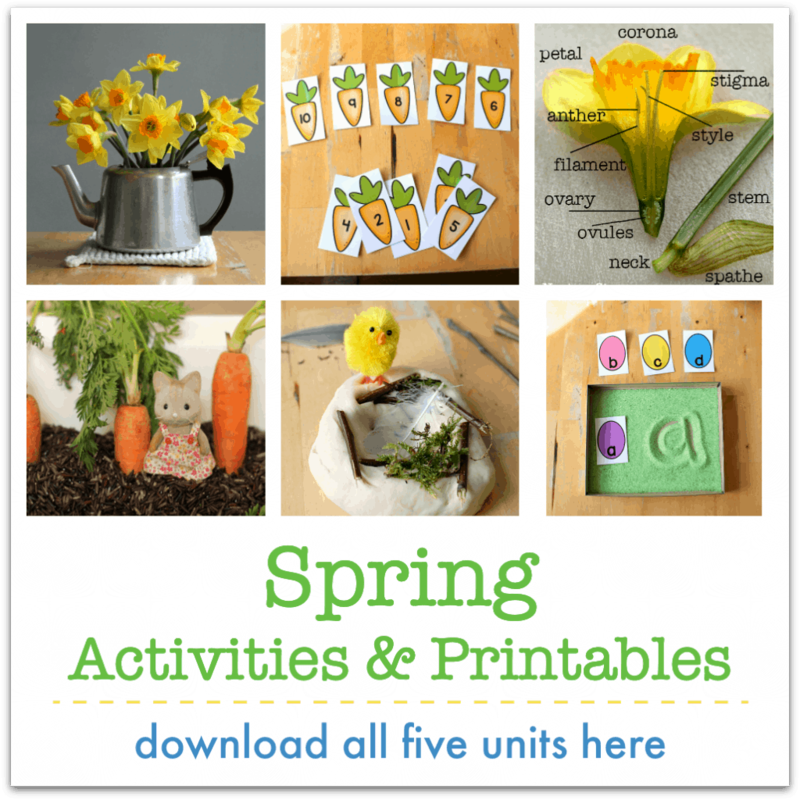 It’s such a wonderful hands-on science experiment for spring, where children can learn about germination, how a seed grows, and the parts of a plant. 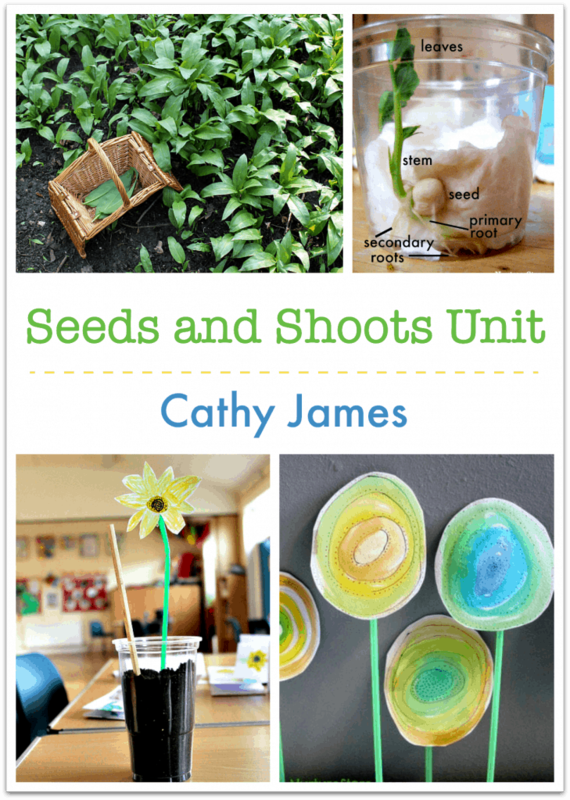 Through this simple gardening activity children learn to take care of something, and they see a project through the whole cycle of planting, germinating, growing, harvesting, and collecting seeds for the next year. They get to see the cycle of life in action, learning about the environment and sustainability. 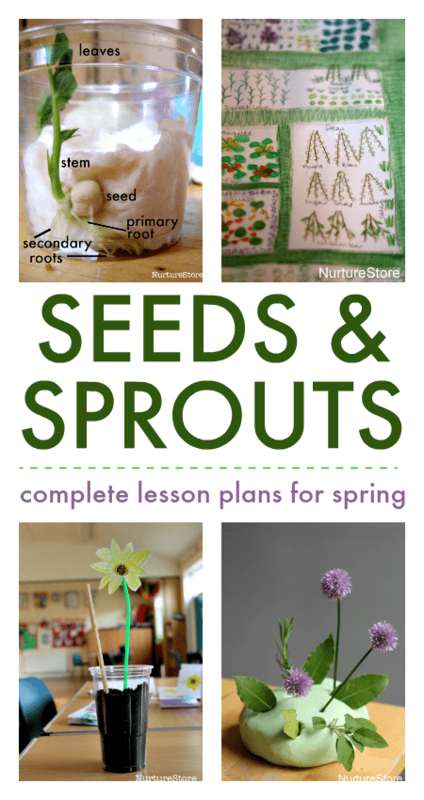 In the Seeds and Shoots Unit of the Seasons School Spring Curriculum I’ll give you everything you need to teach a complete programme of hands-on, integrated learning for spring. Hi Francine. Click on each activity listed in the day-by-day programme to see each individual lesson / activity idea.